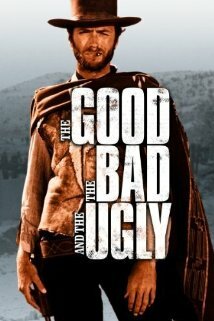 This is one of the most overlooked movie in the 2000-2010 decade. It is one of the most entertaining movies I have watched, based on the little movement by the people, I mean it all goes on in one room, in one area. No flashbacks, no nothing. Just people having one of the most interesting conversation of all. 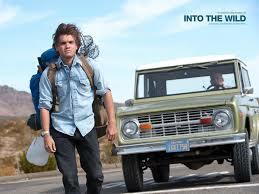 This movie is so fascinating because, you can't as pointed out in the film, not say if it's true or not. You can't prove, nor disapprove it. I don't know what to believe, and I think that is the point of the movie, leaving the audience torn apart. 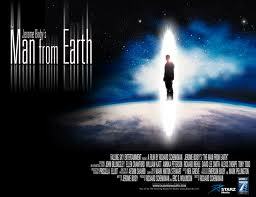 The Man From Earth is a very unusual movie. It isn't about crime, suspense, adventure or action. And that twist at the end ... you have to see this one. Inspired by a true story this was one of the most powerful films that I have ever seen. It changed my outlook completely and it helped me to appreciate the most simple things in life. The acting, filming, scenery and Eddie Vedders fantastic soundtrack are all amazing but the story itself is what does it. A mans strict refusal to be lured in by the evil in society leads to an epic journey of Self Development, proving that real strength lies within. This film will not only entertain, it will inspire. It shows that the only thing stopping you, is you. 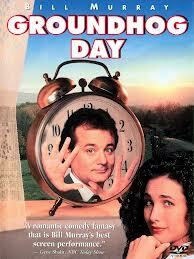 The movie revolves around Phil (Bill Murray), a melancholy weatherman who one day realizes the futility of his life while down doing the annual "Groundhog Day" story. When he awakes the next day, he eventually discovers he is reliving yesterday. The days keep passing, and he keeps finding himself back on that same day. Phil must decide what do do with that time, and work out how he'll possibly get onto that next day and the rest of his life. Great character development throughout, solid plot, good casting, great acting and truly original ideas. I loved the variety of ways the main character chooses to live, or rather re-live each day.Buy it, trust me you'll watch it again. I can't think of a better message or anything more inspirational than can be found in this film.The story is a reminder that we're all important and, no matter how tough it gets,we need to keep going. Search on IMDB and the comment says it all "For a girl who doesn't enjoy westerns much, this was one of the greatest films ever!" There are too many parts to the film, too many special moments, to comment on any more . It is a film that, if you haven't seen, you should as soon as possible. And if you have seen it, a second, third or fifty-seventh viewing is in order. 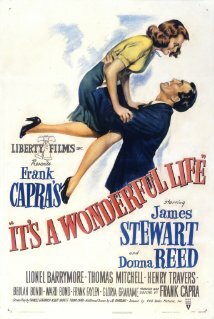 This film has quality that we are not given the privilege to see very often. R.I.P. Heath Ledger. This portray of Joker will never be forgotten. Christopher Nolan has made his masterpiece. 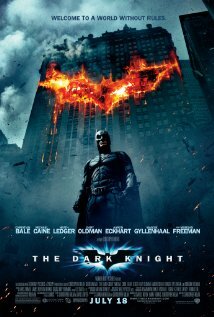 The perfect balance between drama and superhero action can be found here in The Dark Knight. My favorite moment was when the joker tells how he's got the scar around his mouth.I think you may have already seen this movie if not buy it today.